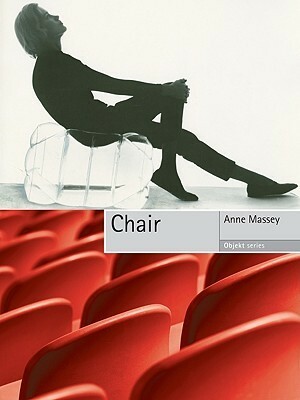 (I heard about this book on a podcast, where it was described as a biography of the chair - that concept was enough of a hook for me.) The book (part of the Objekt series) spans history and cultures (primarily British and European), with its emphasis on the place of the chair as it communicates status and style. The reading was a little dense, but exploring the chair's history, craft, use, and object as art are all interesting approaches, and there are many interesting facts and observations about this object that inhabits and supports our everyday life. There are plenty of illustrations (I wish there were many more). In the author's final words,The book reveals and illuminates the meaning of the chair as it has weather the storms of history and remains with us today. But with the convergence of technologies and the blurring of boundaries, who knows what may happen next? Or we may welcome the allure of the comfy chair, to escape the demeans of the world out there. And I bet you are reading this book while sitting one..So true.